Following a surgery to treat back pain in Miami, patients generally expect that their symptoms will be eliminated or considerably improved. Unfortunately, this isn’t always the case. If you continue to experience persistent back or neck pain following a surgery, a spine surgeon might determine that you have failed back syndrome. A failed back surgery may occur for a number of reasons, such as the formation of scar tissue at the surgical site or the development of post-surgery complications. Sometimes, the surgery itself was simply unsuccessful or you may have received an initial diagnosis that was incorrect. 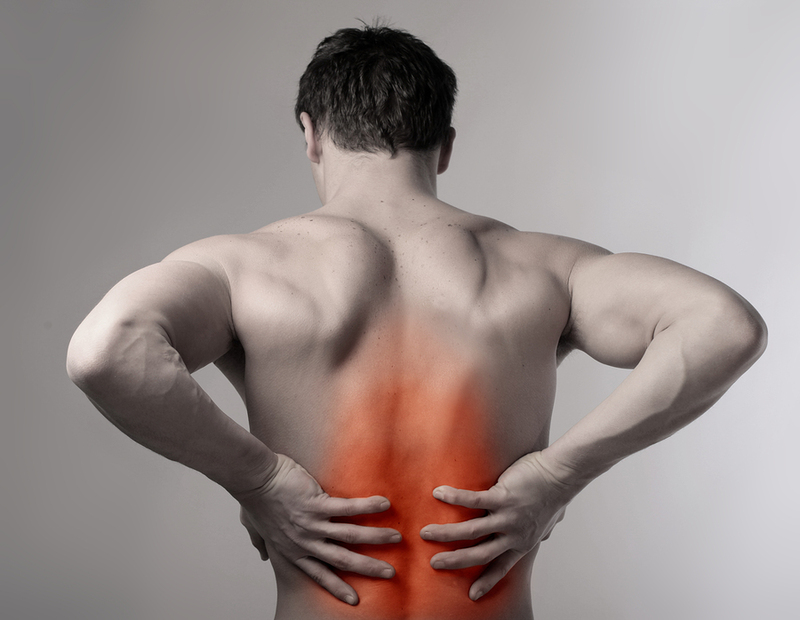 Regardless, failed back syndrome is treatable with a revision back surgery. A revision surgery is a procedure that is performed to correct problems that occurred with the initial surgery. Revision spine surgery may be appropriate for those who have experienced hardware failure, recurrent herniation of a disc, pseudarthrosis, spinal instability, infection, and other complications. Often, revision surgery can be performed with minimally invasive techniques that may not have been available when the original surgery was performed.